One of the perennial assumptions about our faith—at least over the last few centuries—is that Christianity stands in opposition to science. This idea is stated in a number of ways: faith is old and therefore bad, science is new and therefore good; faith is dying, science is expanding and progressing; faith is based on assumptions, science on facts. In all of these kinds of frameworks, faith is the loser, and science the victor. But these kinds of statements are wrong—historically, theologically, and scientifically. 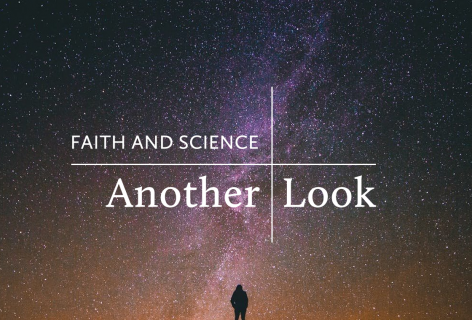 Join us for three sessions to discuss these important topics, and get a new perspective on the real story about the relationship between faith and science. Pastor Westermeyer will lead the discussion.